NEW CONSTRUCTION!!! 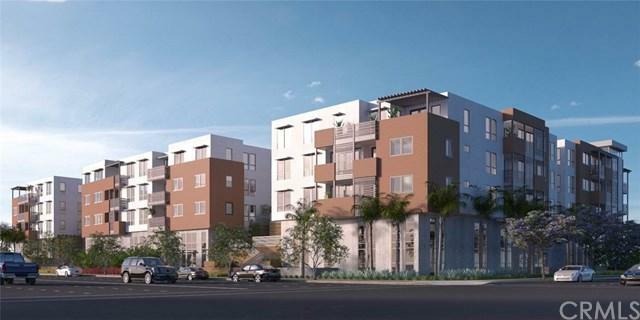 Brand new condominium in Playa Vista! Open floorplan with designer selected finishes, located just steps away from retail, and recreation activities. The home is fully equipped with Kitchen Aid stainless steel appliances and stackable Whirlpool washer and dryer. Unit 510 is a top floor west facing, with a balcony view of the bluffs of Westchester. The home features our contemporary Ocean Mist design scheme with Metro slab cabinets in Robere throughout and Bella Statuario quartz counters in kitchen.